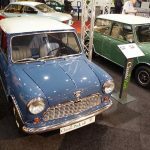 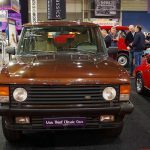 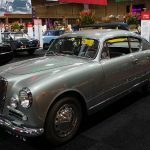 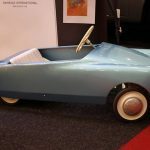 Marking an early start into the show season the 26th edition of the InterClassics in Maastricht was able to welome well over 30,000 visitors for the second year in a row. 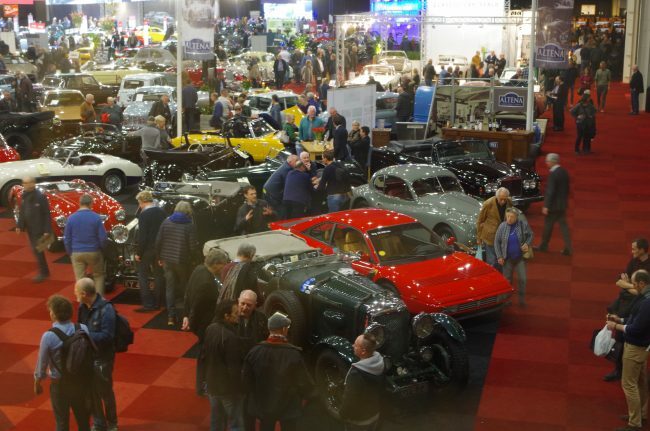 Over the four opening days most viewers will obviously attend on the weekend, but the late closing time on Friday at 21:00 proved a welcome addition for many. Fleeing from the winterly drizzle outside into the carpeted and nicely heated halls of Maastricht’s exhibition centre always feels like entering a different world – quite a luxurious one. 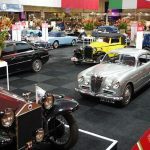 The show is all about exquisite cars and the usually stunning special exhibition. 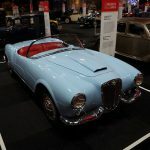 This year the history of the once glamorous Italian car-maker Lancia was shown in collaboration with Dutch and Belgian clubs and the Louwman collection lending the only surviving Lancia D23 Spyder Pininfarina. 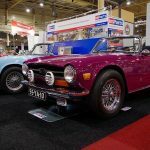 Whilst Maastricht is not the right place to find restoration projects for small sums, a very good choice of interesting cars were available in the €10,000 – 25,000 range, with most 60s and 70s family cars or MG and Triumph sports cars falling into that category. 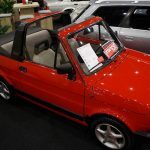 Asking prices for these were stable, but many offerings on the higher ranges of the price scale were notably cheaper than in previous years – in particular the ‘normal’ Porsche 911 seems to have left the peak prices by some margin. 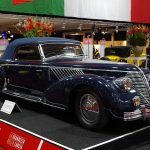 As in the recent years before, an interesting selection of brand new or as good as new unrestored classics have been on offer, including gems like a 380km Autobianchi A112 Lusso, a base model Alfa 75 with 2400km or a Renault 4 with 2200km on the clock. 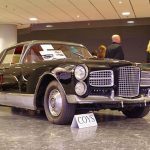 Prominent previous onwers are still a strong selling point, like €47,000 for Rowan Atkinson’s former Lanica Thema 8.32 from 1989 or Ava Gardner’s Facel Vega Excellence auctioned for €160,000. 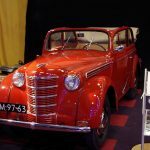 Additional highlights of the show include a separate hall with the displays of local car clubs and a large auction from Coys held on two days. 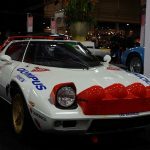 A novel feature were a pair of fully animated driving simulators where visitors could compete against each other on the historic Monte Carlo circuit.